A first-time buyer is enjoying her new business venture following the sale of Stoke Bishop Montessori School, via Redwoods Dowling Kerr. Pegah Esmaili acquired Stoke Bishop Montessori School in Bristol after falling in love with the business and its location. 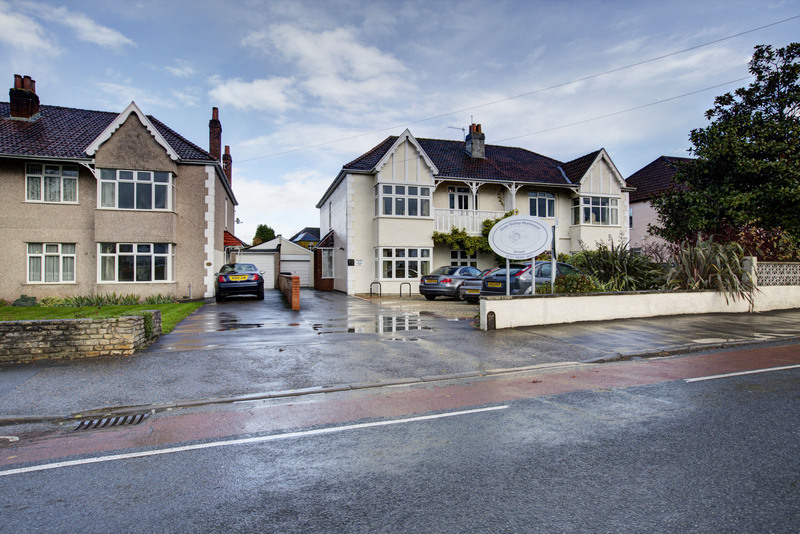 Situated in leafy Stoke Bishop, the setting is renowned in the locality for the quality of childcare provided. In 2015 the setting achieved an overall ‘Outstanding’ rating from Ofsted. Stoke Bishop Montessori School is registered for 50+ children aged 2 to 5-years-old and enjoys historically high levels of occupancy. Following the sale, the vendor Sandra Pidgeon, is now looking forward to retirement. “I’d like to wish Pegah Esmaili every success in her future endeavours. I’m sure she will enjoy running the nursery and maintaining its excellent reputation.